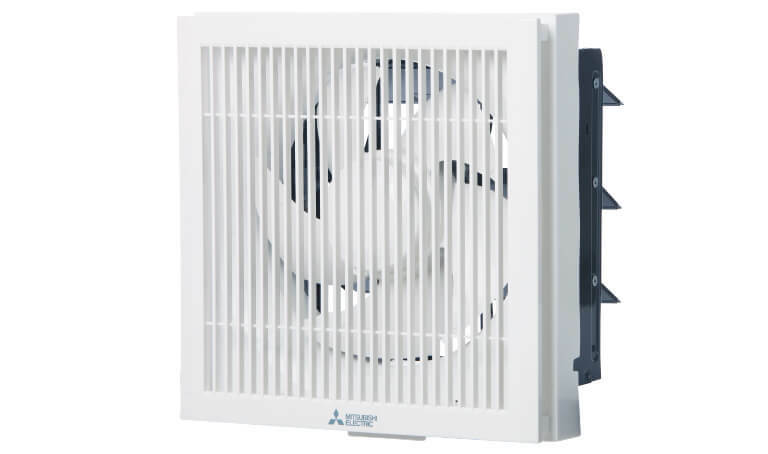 MITSUBISHI Ventilation Fan draws in fresh air from the outdoors to improve indoor air quality. 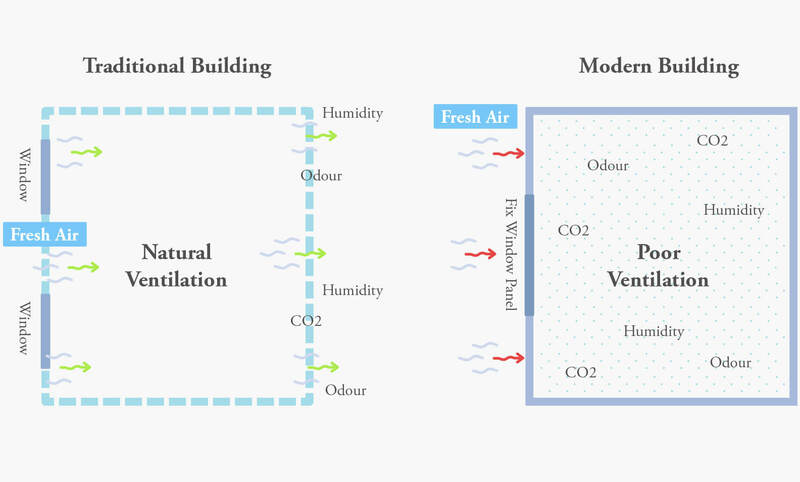 By removing the high levels of CO2, odours, and other pollutants initially circulating inside your home, the fan enables you to enjoy a well-ventilated home without the need to open your windows. 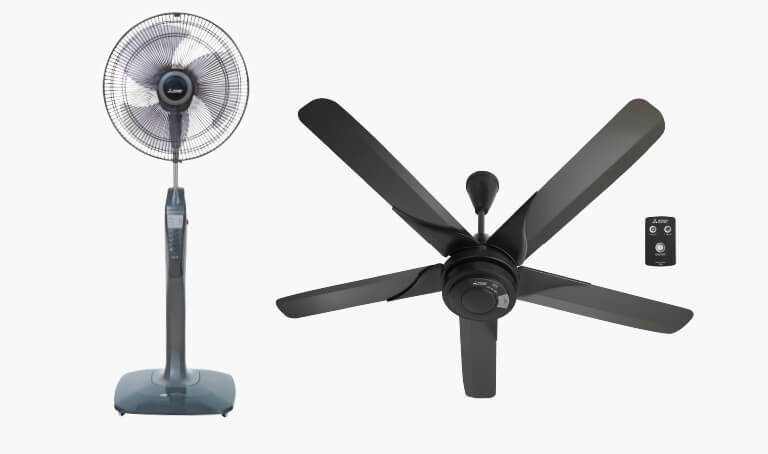 The fan can be easily detached for regular cleaning to keep the unit in optimal working conditions, reduce energy consumption, and extend the life of the motor. The innovative Dual Barrier Coating is coated with a special agent derived from nanotechnology, which contributes to minimizing dust accumulation and the frequency of cleaning, as well as prolonging the performance and life time of the fan, inside out. 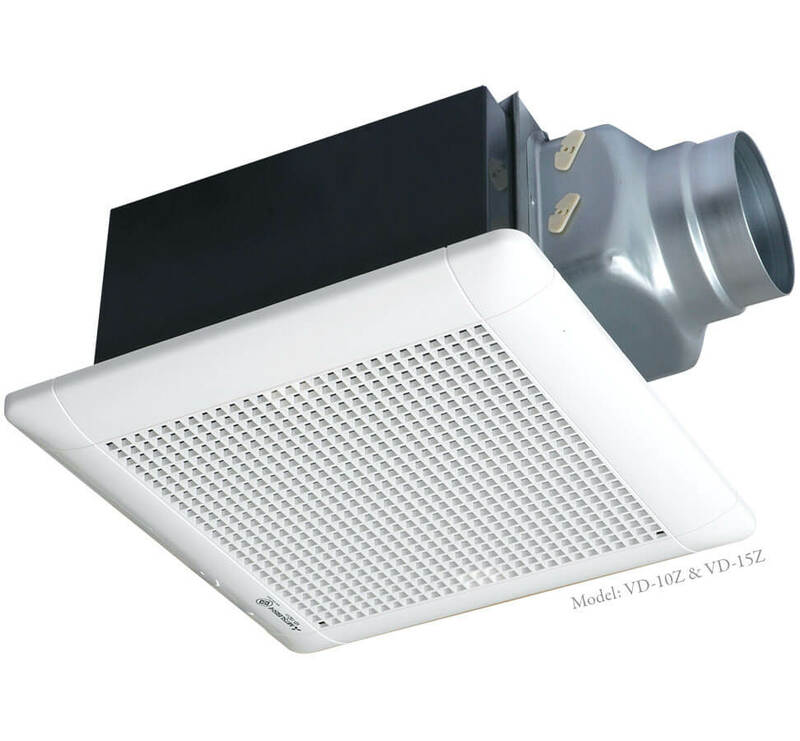 Electrical fans equipped with ball bearing motors are heavy duty to withstand commercial applications, and yet silent and stylish enough to be used at home. Its plastic grills are made to withstand high humidity in areas like bathrooms, laundries, washrooms and toilets. 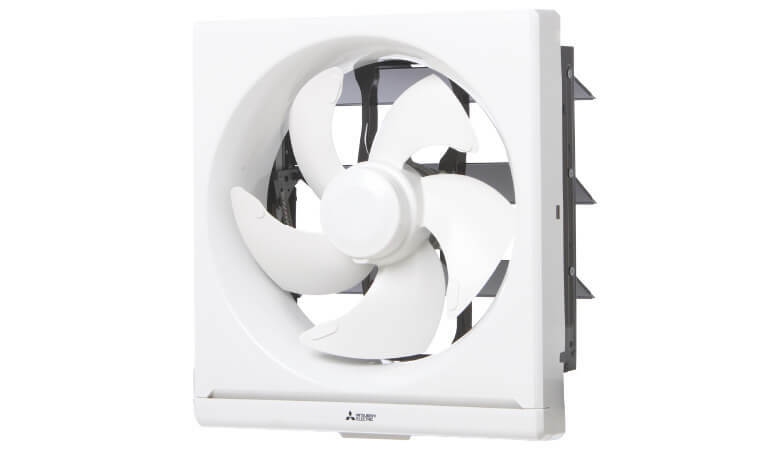 Fans are tried and tested to ensure consistency in producing low noise & vibrations for daily use. 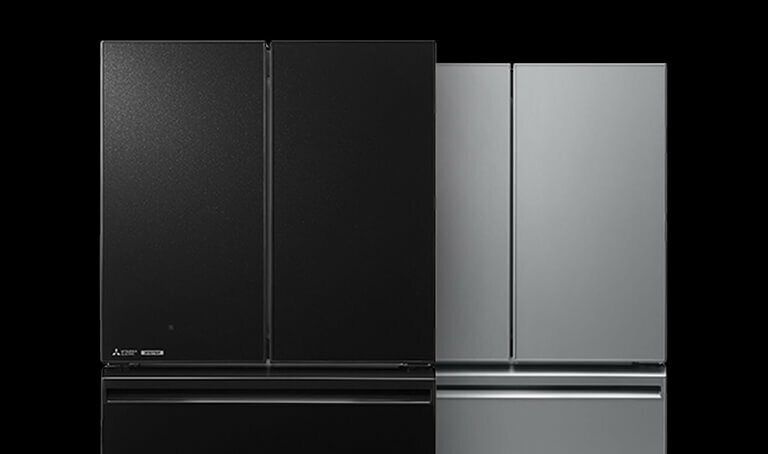 Safety standards of the highest demand for electronic appliances are met - components of the hardware are equiped with non self-flammable materials, double fuse protection, and concealed motor. The motor, capacitor, lead wire, cord plug, 3-pin plug, closed end, and the printed circuit board (PCB) are made from materials with improved fire resistance to prevent spontaneous combustion. All electric fans are equipped with two fuses to meet the 100% MITSUBISHI ELECTRIC Safety Policy. 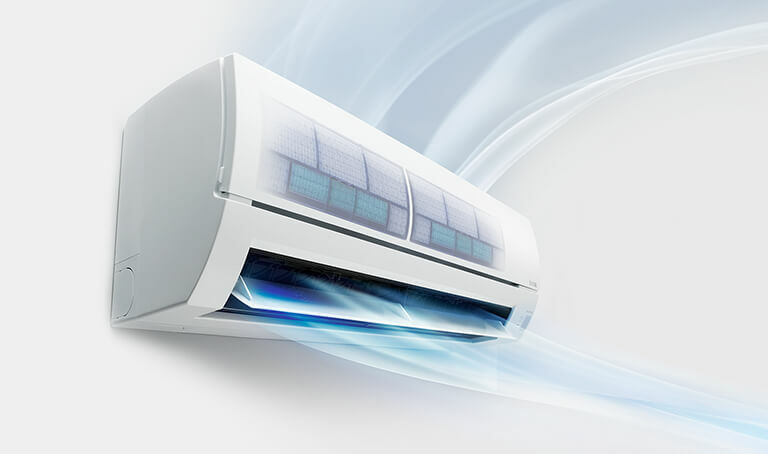 The default fuse stops the fan from running when the current is exceeded, while the thermal fuse cuts off electricity when the motor overheats. Product safety is enhanced through the use of a concealed motor which prevents foreign objects and substances from entering the motor. This effectively minimizing the possibility of accidents. Energy saving design; the extra fan blades were designed according to aerodynamic principles. Making physics work for the design, the fan blades retain and redirect air turbulence to distribute air flow to a greater area with less energy, thereby greatly diminishing noise. 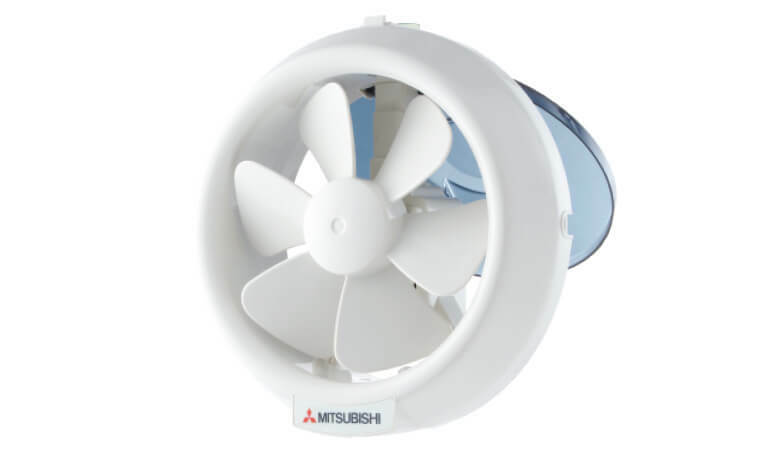 Should your fan encounter a defect in the motor material or workmanship, MITSUBISHI ELECTRIC will provide you with a replacement fan free of charge. 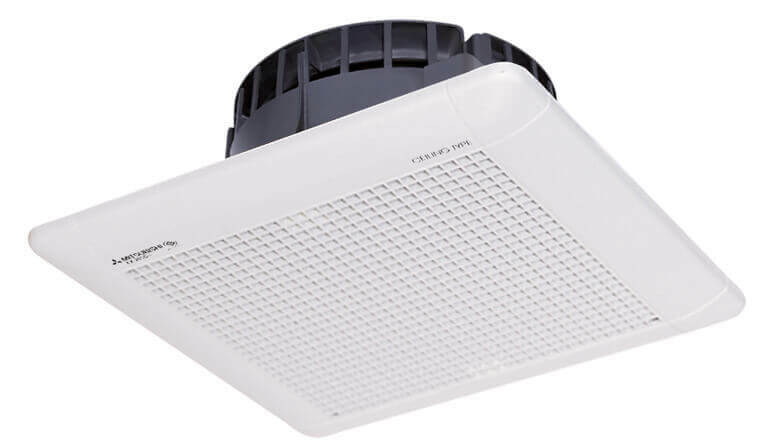 This warranty applies only to the fan motor and its electronic controls such as handheld or wall controls, control receivers, and electronic components. Traditional buildings and houses have natural ventilation from the open gaps in the structure itself; walls, ceilings, pillars and windows. But in today’s times, modern buildings almost have a completely sealed structure, relying only on air conditioners for ventilation. Unfortunately, this results in the space not being well ventilated enough, causing stale and bad air to be trapped within the building. 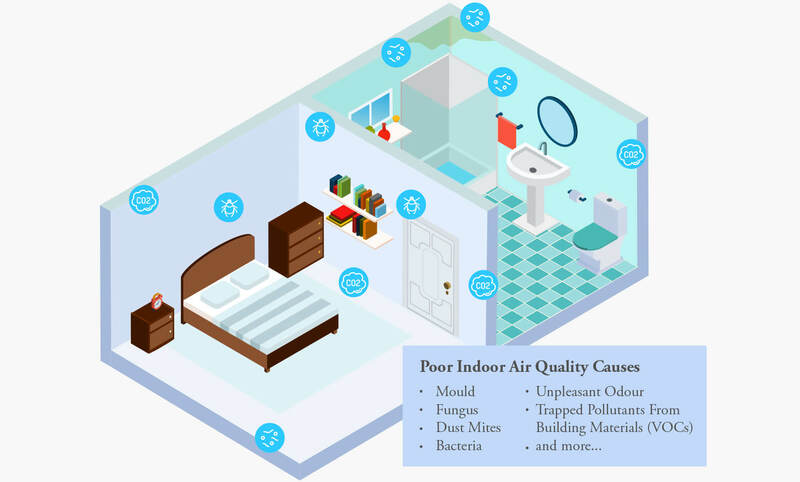 Poor air ventilation can lead to serious health consequences. 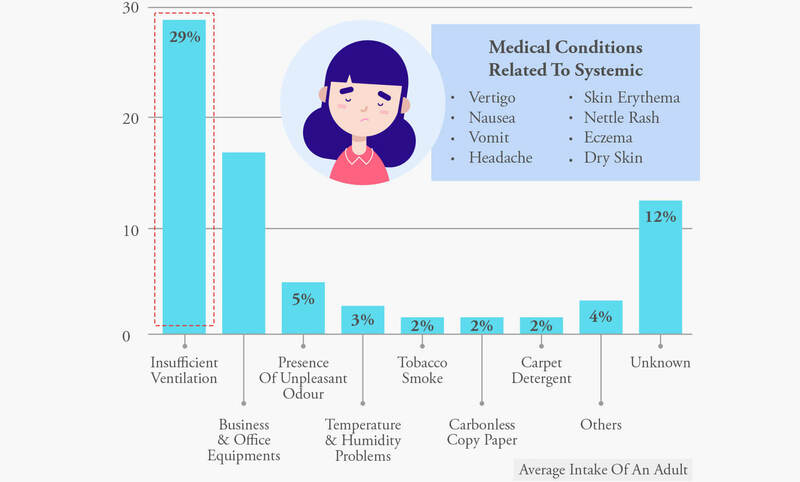 Insufficient air ventilation is the main contributor to the Sick Building Syndrome - a condition that occurs when a number of a building's occupants have a constellation of nonspecific symptoms without a specific identifiable cause, including mental fatigue, nausea, headaches and skin irritation. To put simply, you’ll know something is wrong with the air when everyone in the room starts experiencing the same symptoms within the same period of time. 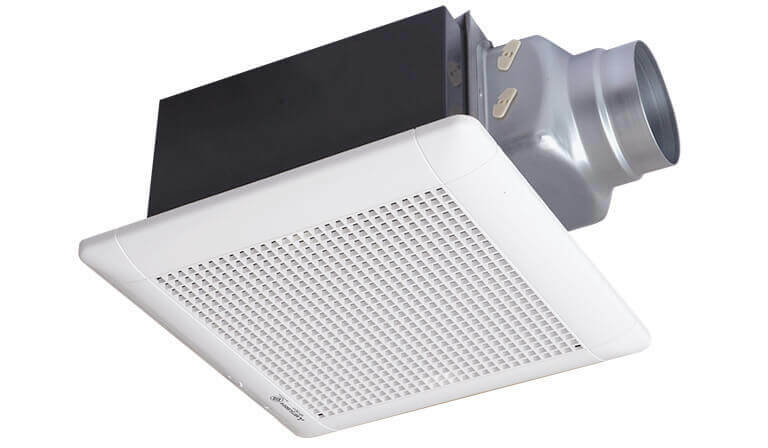 Make sure your building is well ventilated to keep the environment healthier with fresher air. Most of us spend more than half of our lives indoors, at work or at home. Did you know that indoor air pollution can in fact cause more severe issues to your health compared to outdoor air pollution? When the air is stagnant, humidity builds up all around the building, creating the perfect breeding ground for poisonous molds, dust mites, allergens, and air-borne bacteria. The combined cause and effect of poor air ventilation contributes to the development of asthma and other respiratory conditions too. The atmosphere inside a building has major impact on the health and safety of its occupants. Moreover, most people now spend almost the entire day indoors, be it for work, fun, or leisure. 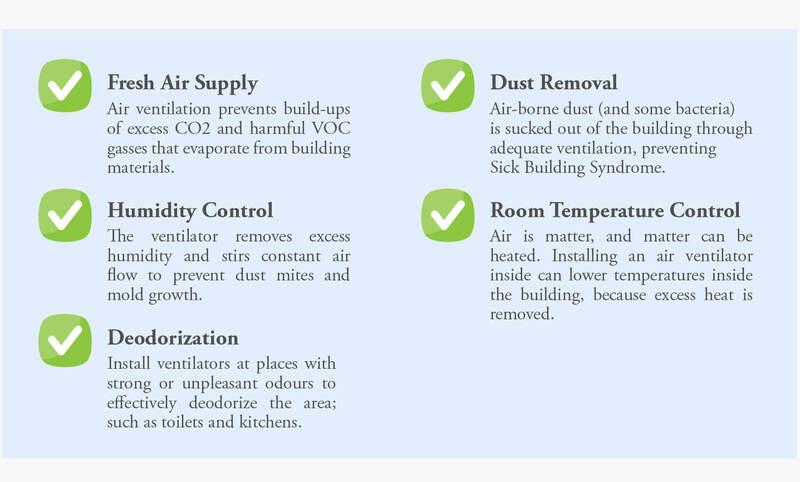 Here are 5 benefits from investing in a proper air ventilator, to keep the environment indoors safer and healthier for all. Just send us an email and we'll get back to you as soon as possible. © 2018 - Mitsubishi Electric Sales Malaysia. All rights reserved.